Virgin Atlantic has opened a £2.5million Clubhouse lounge in Terminal 2 at Los Angeles International airport. The carrier has opened the LAX facility as part of a £300 million investment in “customer experience” (see news, September 2014). 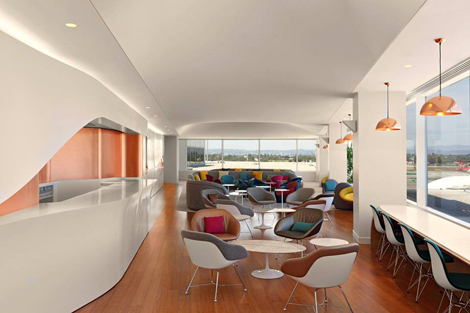 The 4,000 sqm lounge is Virgin’s 11th Clubhouse and faces the Hollywood Hills in the distance. 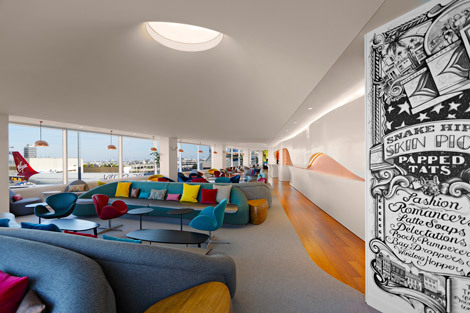 Created by Virgin’s in-house design team in partnership with Slade Architecture, it features a copper-lined bar and artwork by both California-based artists and British artists. 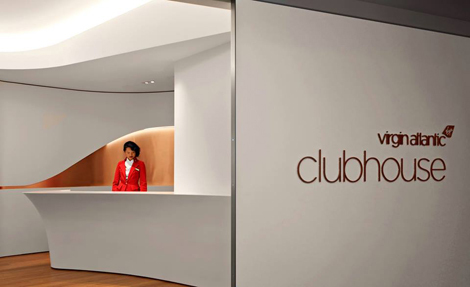 Virgin’s Clubhouses at New York JFK and Newark Liberty airport were also both designed by Slade Architecture. The airline has partnered with LA’s Hinoki & Bird to provide a restaurant menu with three signature dishes – green papaya salad, chilli crab toast and miso donuts. Entry into the Clubhouse is complimentary for Virgin Atlantic Upper Class passengers or those with a Flying Gold Club card. Reuben Arnold, Virgin Atlantic’s brand and customer engagement director, said: “Los Angeles was the natural choice for our next Clubhouse investment. It is such an important route for us – we have been flying there for 25 years this year. “The investment in LAX will also include a refreshed check-in area as well as the introduction of a meet-and-greet chauffeur drop-off service.